Have you recently searched for ‘construction company Southampton’? If so, make Acorn Building Contracts your first choice for all building projects, big or small. Whether you desire a new kitchen fitted to suit your tastes or an extra bedroom to accommodate a growing family, we can help. For years we have maintained a reputation for providing Southampton construction company services that are a cut above the rest. From creating the home of your dreams to making your commercial property stand out from the crowd, you need the experts at Acorn Building Contracts. As the best construction company Southampton has seen, we specialise in providing a range of services for the perfect property fit-out. Our fully trained in-house team encompasses all trades under one roof, so whatever you need, you won’t have to deal with anyone else. Are you tired of having to work in the same room that you sleep in? Do you long for a roof that doesn’t leak? Is your property starting to feel a little cramped? At Acorn Building Contracts, we hold the answer to these questions and more. With bespoke services tailored to your needs, our construction company in Southampton will create for you interiors that you’ll be itching to show off to your friends and family. 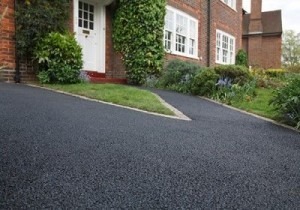 What can our Southampton construction company do for you? Pick up the phone and give our construction company in Southampton a call and we’ll arrange a time to visit your property. You’ll have the opportunity to work closely with our team as we set about discussing your requirements while carefully planning each and every aspect of your home fit-out. As the finest construction company Southampton has to offer, we’ll provide you with helpful samples and friendly advice, so you get exactly what you’re looking for. Many homeowners never fully utilise their attic space to its full potential. Often the loft is relegated to storing boxes, old clothes and miscellaneous junk. At Acorn Building Contracts, our Southampton construction company will provide full architectural plans for a loft conversion that integrates seamlessly with your home. On top of that, you can also choose between ‘Hip to Gable’ and ‘Dormer’ options which also include Velux Rooflights guaranteed to leave your conversion looking bright and spacious. 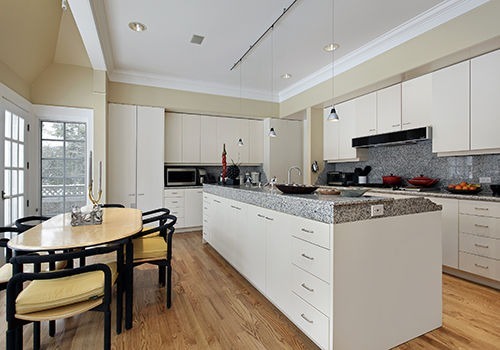 As mentioned above, our construction company in Southampton can be called upon to create gorgeous bespoke kitchens. You’ll be involved in the decision-making process from the outset, and we’ll supply you with a personal design that delivers on your expectations. Our designs will ensure complete colour coordination of your interiors, and we even source and fit all appliances, sinks and taps from leading brands. As the most exceptional construction company Southampton has experienced, we will demolish your existing kitchen and have your new kitchen fitted in no time. We provide a range of floor and wall tiling options such as ceramic, porcelain and stone. Plus, to finish everything off, we also supply feature lighting, underfloor heating and a range of worktop materials such as granite, timber or composite. Looking for something that hasn’t already been mentioned? The team at Acorn Building Contracts are also adept in other areas such as roofing and tiling. Plus, with our decorating and plastering services, our construction company Southampton team have the ability to provide you with the interior style that you’ve always wanted. For commercial customers, we also possess the skills and expertise to carry out office refurbishments, partitioning and decorating. As with our domestic services, these are tailored to suit all budgets and are the perfect choice for those seeking professional results. If you have any questions about our Southampton construction company services, please do get in touch as we’ll be happy to help. What makes us the best construction company Southampton has seen? If you’re searching for a construction company in Southampton, it can be difficult knowing who to choose. Here at Acorn Building Contracts, we aim to forge relationships built on trust with each of our clients and are committed to providing 100% customer satisfaction. Whether you desire an extension of your living space or are looking to unleash the budding chef within with a fancy new kitchen, our Southampton construction company can help. As official members of the National Federation of Builders and the Buy with Confidence scheme, we are recognised for the quality and affordability that we provide. Each member of our fully trained team has been certified to carry out each of our services to the highest standard. As a result, our construction company in Southampton has received many incredible reviews through Check-A-Trade. Best of all is that our construction company Southampton team are backed by public liability insurance and all of our work is fully guaranteed. This means that you have complete assurances that when you choose our team, you are in safe hands. 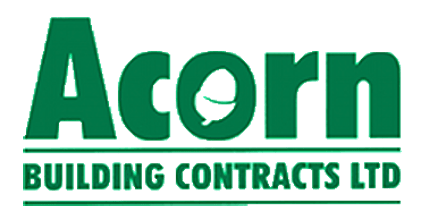 So, if you’re looking for a friendly and knowledgeable Southampton construction company, look no further than Acorn Building Contracts. Book a visit from our construction company Southampton team by calling Acorn Building Contracts today on 023 8024 3336.